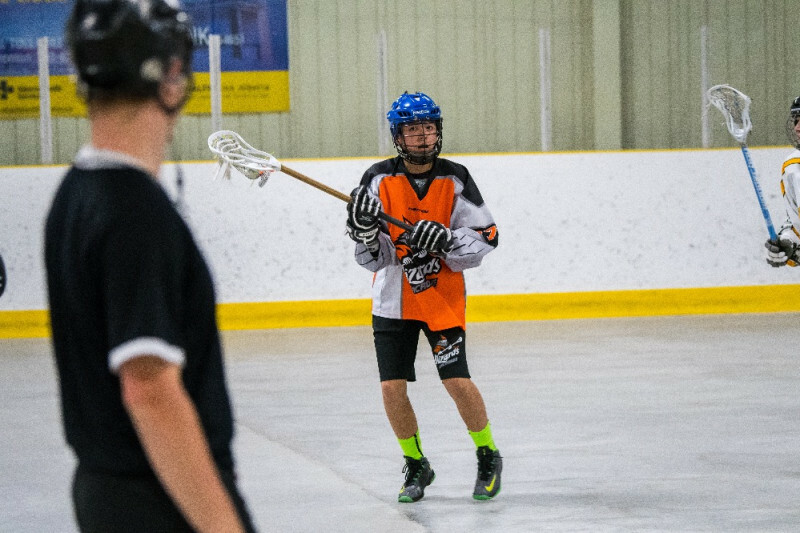 Darian is the type of player that coaches brag about, though his successes as a lacrosse player were largely intrinsic and based on his work ethic and a determination that his teammates described as "motivation for us to work harder". On the lacrosse floor, he was a defensive-minded and cerebral workhorse. 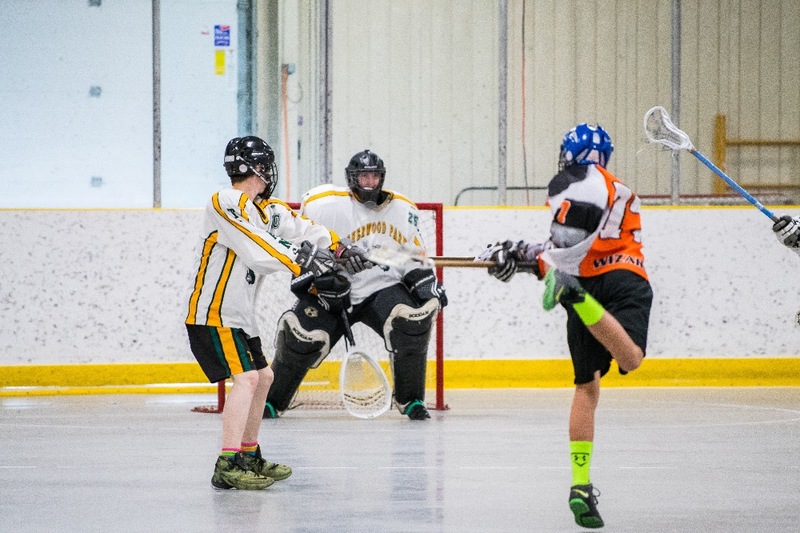 Offensively, one teammate described him as having, "a wicked shot that rarely hit the net!" As with most effective lacrosse players, his contributions to his teammates went far beyond those made on the floor. One of the central reasons Daraian's teammates cited for wanting to assist his family was "the bond we have with Darian". 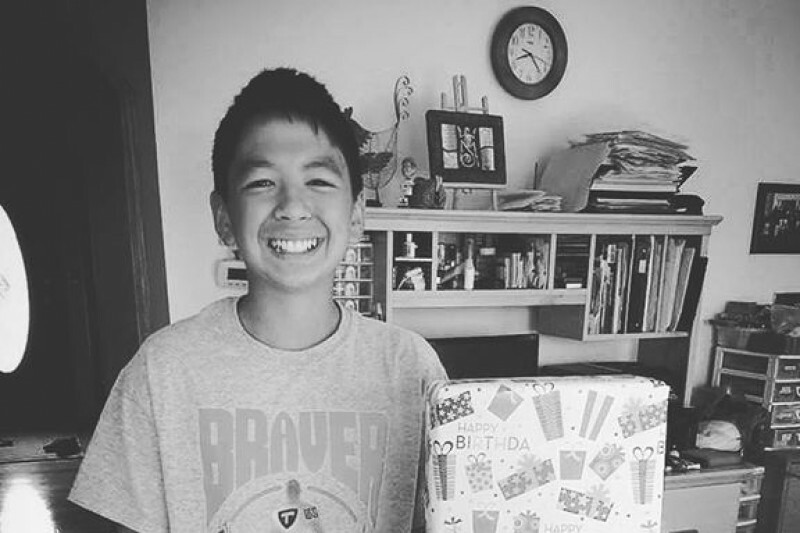 He was smart student, a gifted volleyball player, and a creative genius who had most recently solved an iPad stand crisis with a clever coat-hanger invention. As a teammate - he forced others to be accountable by rapidly improving himself through sheer heart and determination. By mid-season, Darian had proved to be an indespensible member of the team and was counted on in the game's biggest moments. Shy at first, a sly grin would explode into a beaming smile that would pull teammates out of a funk after a tough game. Darian had a self-depricating wit often centered around "Asian jokes" that he shared with teammates. Beyond his many gifts, and perhaps most importantly, teammates remember Darian as someone who "would just do the right thing." At the conclusion of a recent team event the Wizards were asked why it was important to celebrate Darian's life. Though many eyes drifted to the floor or the sky, three whispered voices broke the silence and they said, in order: "He was amazing." "He was part of our family." A celebration of Darian's life will be held on the morning of Saturday, June 17th - 10am at Christ City Church (14788 156th Street). 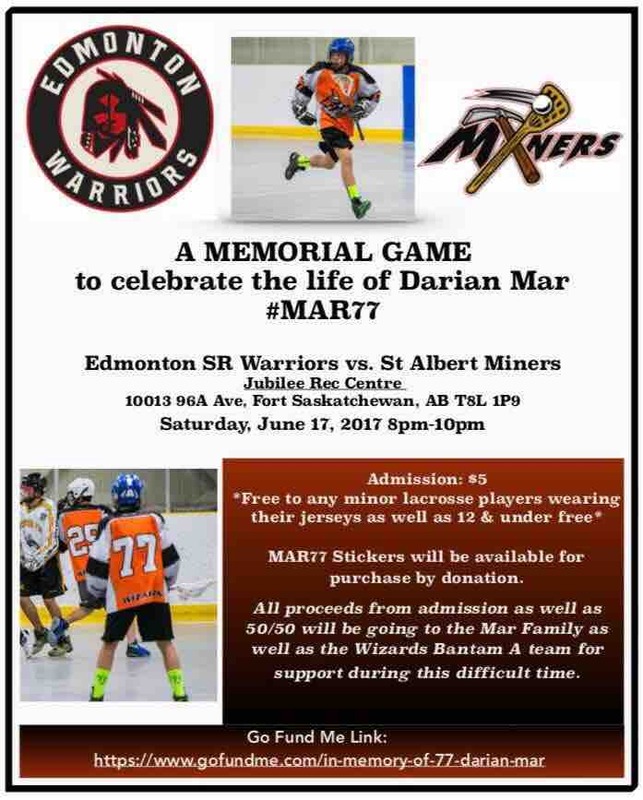 A memorial game will be also played on June 17th in memory of Darian at the Jubilee Recreation Center in Fort Saskatchewan at 8PM between the St. Albert Sr. Miners and the Fort Saskatchewan Sr. Warriors. All 50/50 proceeds will support a team event for the Edmonton Bantam A Wizards.